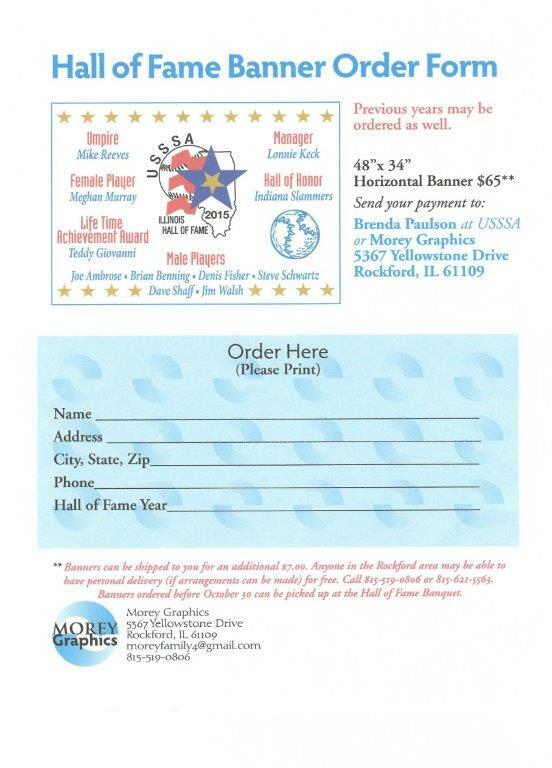 What began as an idea from the creative minds of Dewey Everts and Mitch Sommers, quickly became reality as one of the finest softball complexes opened its gates to the softball enthusiasts around the Midwest in 1976. Owned by John Sommers, the complex was located next to Forest Hills bowling alley and operated by Dewey Everts during its first year of infancy. Bruce Schlichting who had excavated the diamonds ran the complex in 1977 and Dewey Everts ran the leagues in 1978. Ken Franzen took over the grounds operation in 1978, the league and tournament operations in 1979 and the entire operation, with the addition of the concessions in 1980. Franzen did this for twenty-five years, before retiring in 2003. 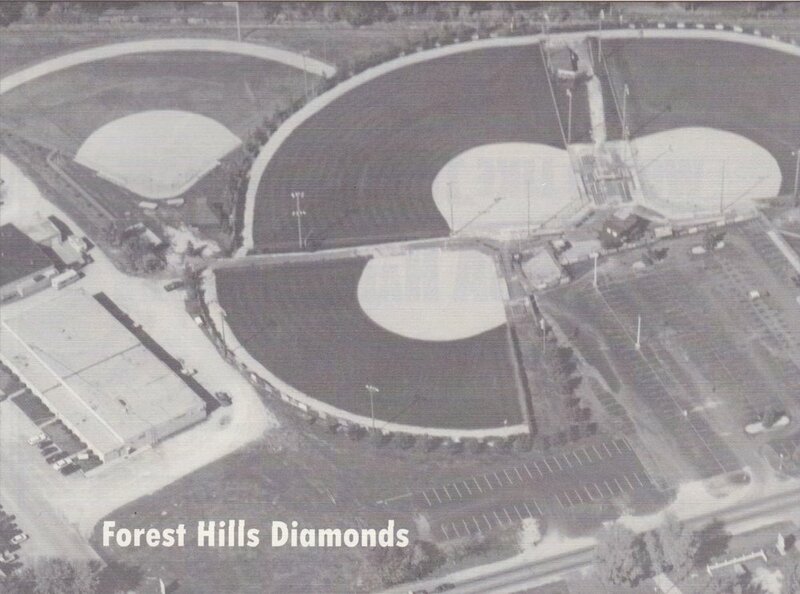 With immaculately groomed diamonds, Forest Hills played host to its first National Tournament in the Rockford area, with the Class B Women's Divisional in 1981 and several Divisional, National and National Invitational Tournaments that followed. In 1981, the two-diamond complex expanded, and a third diamond was built with lights and 250-foot fencing. For 20 high school softball seasons, Forest Hills was home to the two-time State Champions, Harlem High School, and was also the home field for Rock Valley College. The well-known Diamonds hosted the National Junior College World Series and the USSSA Men's & Women's 16" World Tournaments in 1982 and 1983 before adding a fourth diamond in 1991. In 1993, Forest Hills hosted the Women's Class A World Tournament and the Women's World Series. This is where Chuck Fischer and Jeff Browen were first introduced to Mr. Al Ramsey, CEO of the USSSA, for their excellent speaking voices. Chuck became the Master of Ceremonies for the USSSA National Hall of Fame banquet and Jeff became the "voice" of the Men's Major World Series. With a continued operation that was flawless for over 20 seasons, the Forest Hills Diamonds was recognized as the USSSA Complex of the Year in 1999. It is likely that anyone that played competitive softball during the 1970s and 90s, they played at Forest Hills, as the diamonds have been mentioned very often in many Hall of Fame speeches at the State and National levels. Forest Hills has left a lasting impression of quality and enjoyment for thousands over the years, as it has crowned hundreds of Champions locally, statewide and nationally, while leaving a lasting memory for everyone that had the opportunity to play at the ivy laced diamonds. John, Mitch, Kevin and Brad Sommers and Dewey Everts, thanks for your vision and Forest Hills Diamonds. Thanks for the memories!